DescriptionThe story of Tawau and its people is only around 130 years old. People alive today, including this author, have known those who were present at the very start of a recognisable settlement at the mouth of the Tawau River. 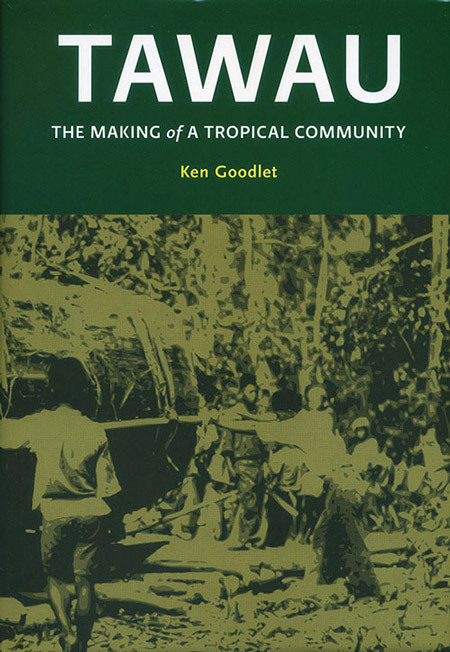 Ken Goodlet’s interviews cover around 21 linguistic groups in those early days, making this record of Tawau rainbow-coloured in its diversity. 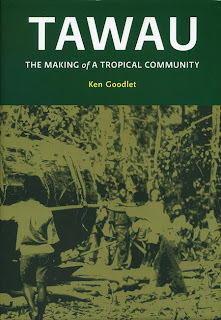 The book shows that Tawau has had at least two natural advantages: its location and its natural wealth. Situated at the meeting point of three states that were formerly very different (and competing) colonies, Tawau has been a haven of prosperity and peace, first under the British and then as part of Malaysia. This has attracted trade and immigration (and, at times, envy) not only from far distant Japan and China, but from the Dutch East Indies (later, Indonesia) to its immediate south and from the Spanish and American and, later, independent Philippines to its east. Tawau’s natural wealth, evidenced in a favourable climate, large pockets of excellent soil and coal deposits, has provided residents with jungle produce, then mining and timber, then rubber and hemp and cocoa, and finally oil palm prosperity, augmented by a host of less important agricultural products. The book shows how this has led to extensive migration and capital investment and to the growth of a diverse agriculture-based economy with a complex infrastructure. While previously unimagined wealth has brought better health and a higher standard of living, inevitably it has brought problems unsustainable exploitation of natural resources, illegal immigration, wealth inequity and loss of some community values. But the final chapters make clear the present is a better world for most than it was at any time in the past.